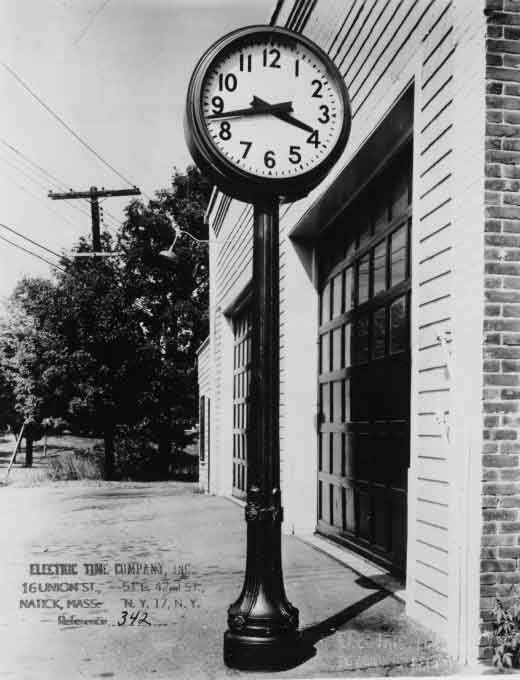 Electric Time Company’s Vintage 1940’s Street Clock is a stylish accent for your business or community. 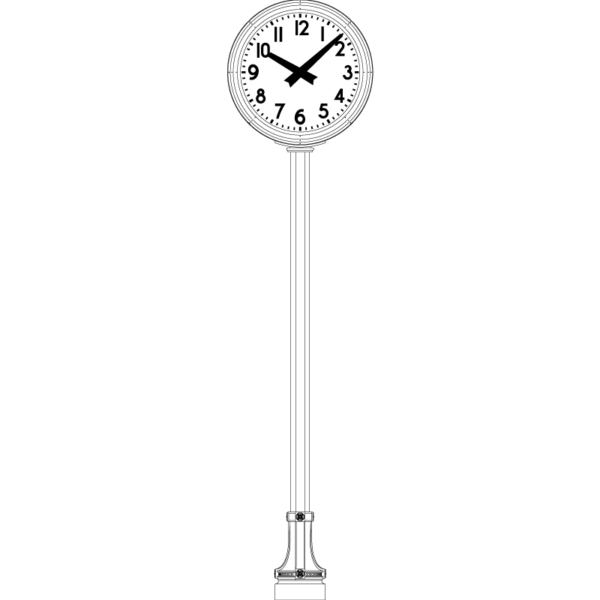 The slender post adds height and appeal to this graceful street clock. 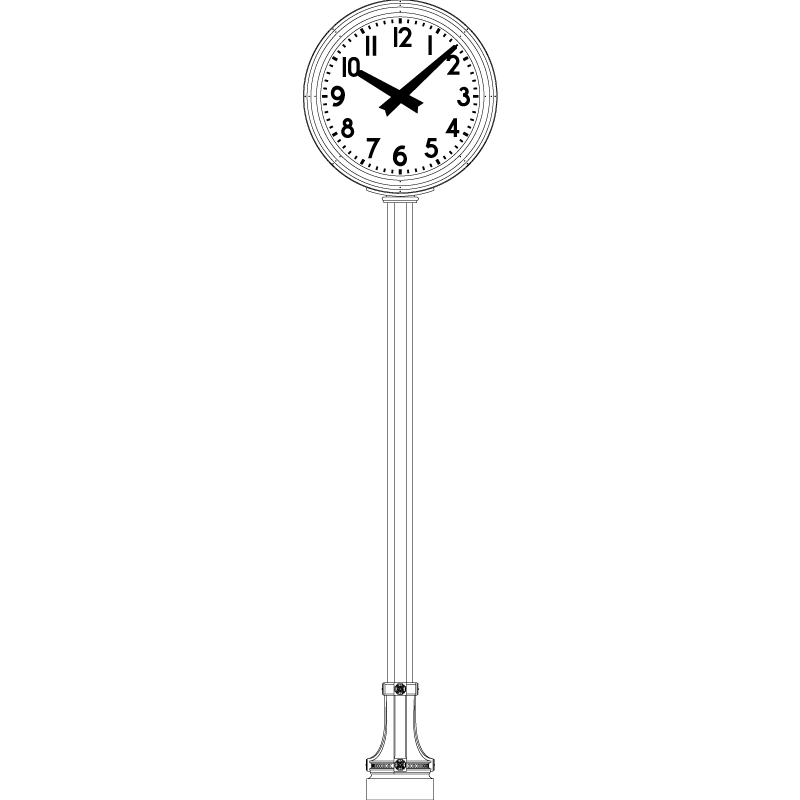 The Vintage is ideal for parks, residences, and schools. Additional information available in the documentation tab below.